A few years before this newest addendum, the dress standards for sister missionaries were updated to include knee-length skirts, trendy blazers, and brighter colors. This move made sister missionaries able to wear trendy clothing that was still appropriate for their callings as missionaries. They can wear cardigans, belts, and dresses, as well as clothing with bright and vibrant patterns. Wearing makeup is permissible as long as it looks natural and conservative. The Church of Jesus Christ encourages sister missionaries to wear clothing that fits well and looks professional. The Mormon sister missionaries used to look a little frumpy, but since the update to the dress code, now look more professional and put together. Male missionaries are called elders (keeping in line with the priesthood office they hold). Their dress standards used to consist of dark pants and suit jackets with white shirts and conservative ties. With this update, elders are allowed to wear lighter-colored suits and khaki pants. The white shirt requirement stays in effect. Elders can also wear more colorful ties. All missionaries are supposed to keep their decorum and presentation clean, professional, and in line with the high purpose they serve. When The Church of Jesus Christ updates the missionary dress standards, it indicates that church leadership is aware of the world in which its missionaries proselytize. Dress standards that were professional fifteen years ago may seem frumpy and out-of-date now. The church wants its emissaries to be approachable, relatable, professional, and competent, and so much of that depends on their outward appearance. The Church of Jesus Christ certainly does not endorse superficial vanity or judgment, but it does recognize that how you present yourself indicates how you view yourself and your mission. The Church of Jesus Christ wants its missionaries taken seriously by the people they serve. Gospel standards value a modest and put-together appearance. 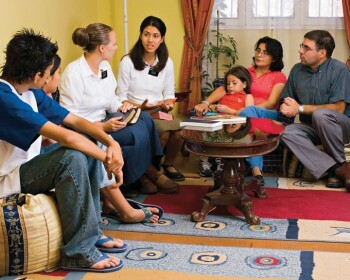 By updating missionary dress standards, the church is allowing its ambassadors to better connect with others and perhaps even gain access into homes that might have otherwise been put off by the previous dress code. We can be grateful to know that Mormon leadership is aware of the world and knows how to best adapt to trends and styles. 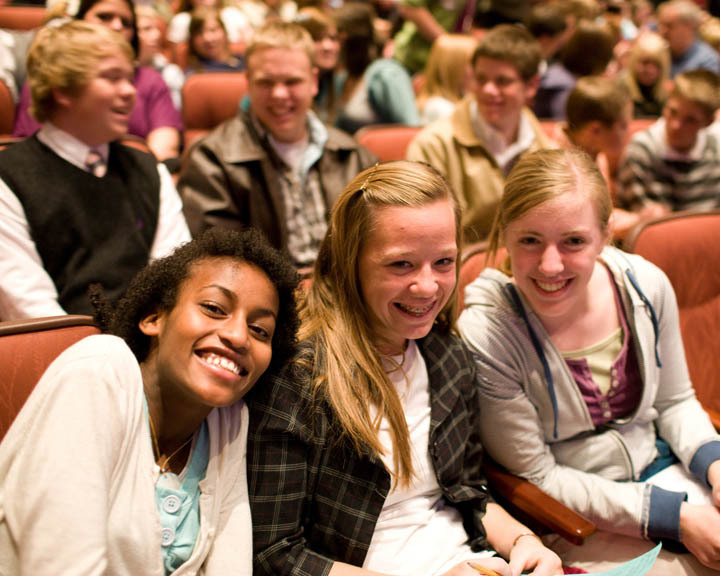 Mormons are real, normal people, and the new dress standards reflect that. For the official missionary dress and conduct standards, visit here. As a senior missionary in Sierra Leone Freetown mission from 2010-2011, I remember several times people came to us because they recognized the white shirts, dark pants, and ties as a curiosity–they wanted to know who we were and why we were dressed like that. The elders were a jolt in the hot African son busy with all kinds of things to see. The elders stand out because of their dress standards and the sisters do too–clean, dignified and modest. It is a great advertisement. So I hope that this never changes. Perhaps a bright tie and for the sisters, an orange sweater, may be a little nod to becoming relevant, but still may we always value the iconic dress of LDS missionaries.